At the request of the community, I have decided to do another of these Teespring campaigns! ZOMG! 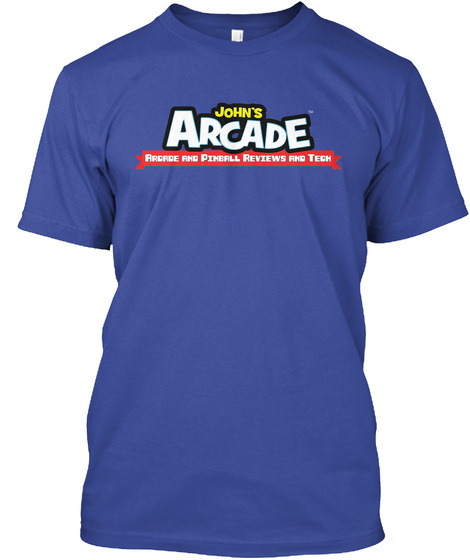 The front of each shirt features the "John's Arcade" logo while the back features the "Hey Guys! 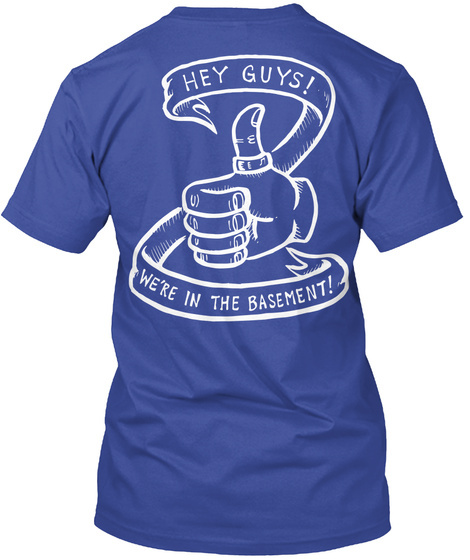 We're in the Basement!" logo created by my friend, beekeeper, and super talented artist, Scoots! Thanks, Scoots!